TODAYCOULDBE is the independent creative studio of art director and visual communicator, Jamie Zebedee. Along with a select group of makers + thinkers, TCB is commissioned by brands, art departments and communication agencies to solve content and design challenges with empathy, creativity and authenticity. In person and on demand. TCB offers freelance rates and availability for communication agencies, taking on projects of various sizes and budgets. Use TCB when you need to scale up creative resources, maintain workflow or simply get the work out the door, and stop when you don’t. TCB works with in-house creative teams and art departments to enhance narrative, cohesion and aesthetic through brand-centric design and language. We know how to navigate internal culture and controls to bring about consistent, solid work that resonates at all levels within an organization. 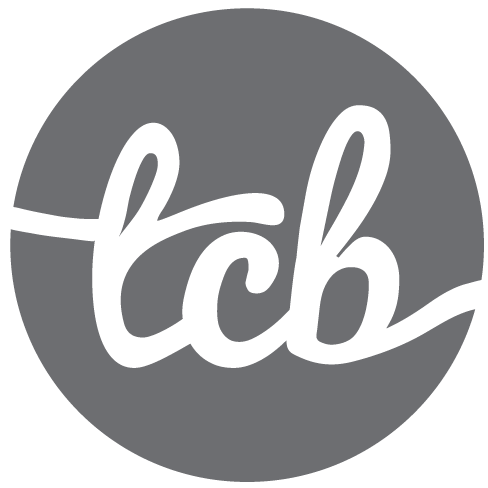 TCB takes on a select number of independent projects to provide art direction, concepting, design and copywriting services. We focus on “love” projects; work that defines and reflects our character, curiosities and interests and tells a great story in the process. The intersection of storytelling and science is where beautiful things happen. © 2019 TODAYCOULDBE Studio. All rights reserved.